Recently, 42 car racing teams have participated for a 1900 mile (3000 kilometer) trek in Australia, as part of the World Solar Challenge that focuses on energy efficiency. Unlike other car races, this solar-powered car race aims at utilizing less external energy. 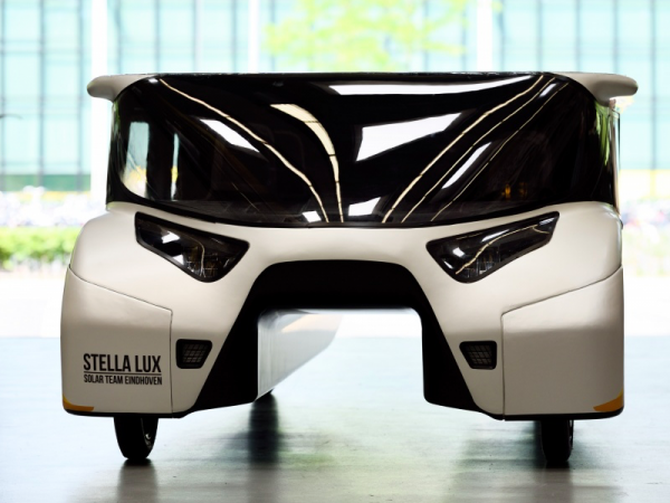 However, highlight of this year’s event has been the team Eindhoven from the Netherlands, who set a world record by driving Stella Lux family car to almost 930 miles (1500 kilometers) on a single charge. Ladies going out for swimming now can make a positive contribution towards the betterment of our environment. They’ll just have to wear an innovative and hi-tech swimsuit which will remove pollution from the oceans while they enjoy the swimming experience. Called Sponge Suit, the 3D-printed swimwear manufactured using 3D printing and nano-scale clean-tech material research is environmentally proactive and economically sustainable. It is designed to transform the swimming experience into an eco-friendly activity and save our oceans from pollution. Sleek electric bikes combined with revolutionary smart technology have become the most convenient way of urban commute. These compact yet speedy two-wheelers are designed to reduce carbon footprint while saving atmosphere from hazardous exhaust fumes of petrol guzzling motor vehicles. Although bicycles offer the best eco-friendly solution to move across crowded cities, but designs of newer electric bikes have really moved beyond conventional layout to latest streamlined forms. 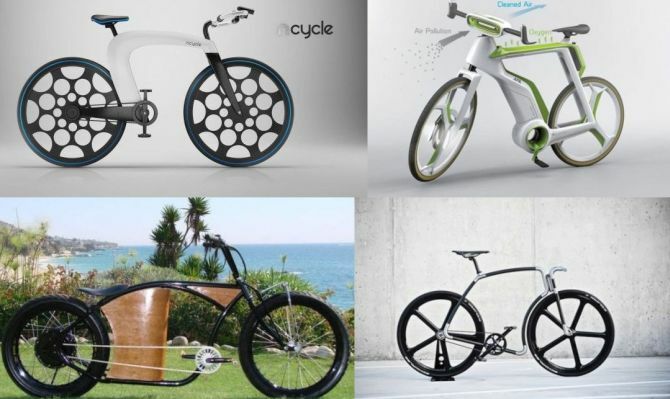 To meet users’ changing urban needs, collapsible frames as well as wireless recharging abilities are also incorporated into electric bicycles. 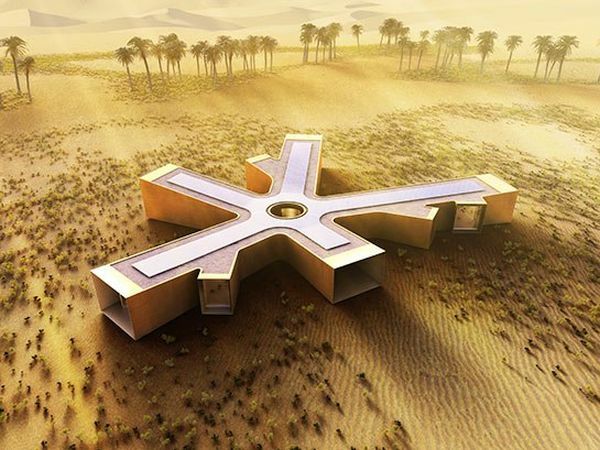 Baharash Architecture, London-based Award winning design studio has been commissioned to build a solar-powered luxury desert retreat in the Liwa region of United Arab Emirates. Designed to be in harmony with the pristine and untouched desert-scape, the $2.2m luxury desert eco-retreat is being built for one of Emirate’s highest profile individuals, whose name has not been disclosed yet. Miniwiz, a Taipei-based company dedicated to upcycling trash has created a pair of sunglasses from recycled CDs and rice husks. Established in March 2006 by architect Arthur Huang, the company became popular for its design of EcoARK, Re-case and its 100% Trash made iPhone 4/4s case. Now, the firm has unveiled their latest eco-friendly product, a trendy pair of sunglasses built from upcycled trash. 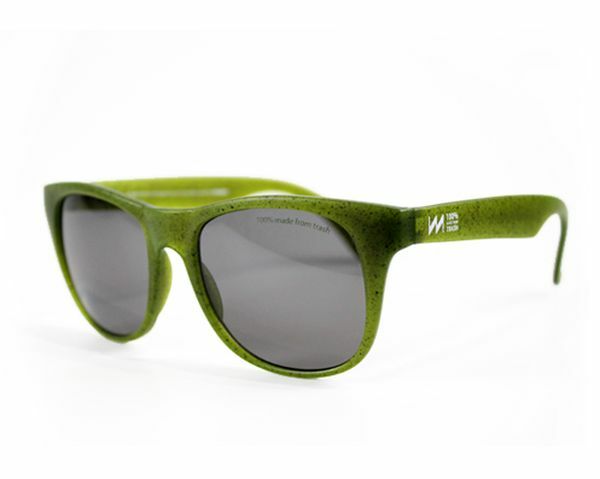 Named Miniwiz RE-View, each pair of shades is made from recycled post-consumer CDs and DVDs, enhanced with carbonized rice husk (from agricultural waste). The post-consumer PC (polycarbonate) infused with carbonized rice husk fibers is lighter than virgin polycarbonate. To cut down excessive utility bills and make the most out of solar energy, people around the world have started opting solar panels from Solar City; thus improving state of renewable energy. But according to Google search, people are more likely to find out whether their rooftops are liable for solar panel installation or not. Solar-powered electric cars are certainly the future, that’s why various engineer and designers are constantly working on manufacturing of such eco-friendly automotives. 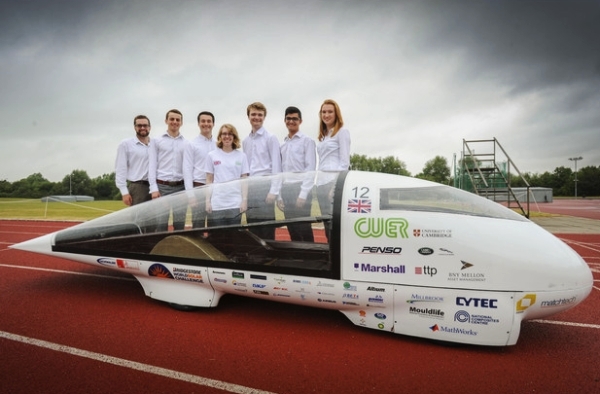 Living up to the concept, a team of Cambridge University students has recently unveiled their latest sun-powered racing car called Evolution to highlight the potentials of electric-powered vehicles. London is a world leader in clean buses with numerous hybrid and eight all-electric single-decker buses. But Mayor Boris Johnson has recently announced the world’s first pure electric double-decker buses are going to hit London streets, this October. 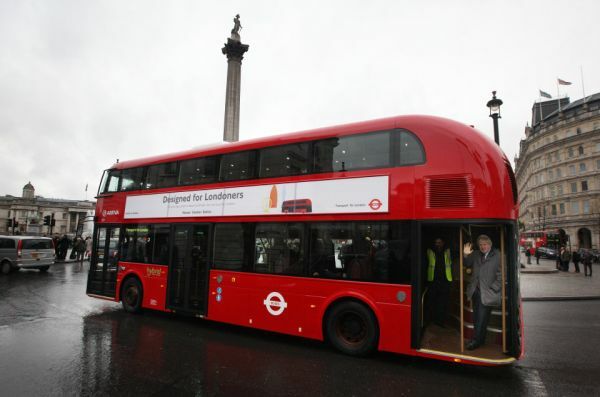 London’s iconic red double-decker buses are now designed in all-electric variants for zero exhaust emission travel. Ocean Sole is a Nairobi-based Flip-flop Recycling Company which is emotional about the ocean, its ecosystems and marine wildlife. Working with native communities and local artisans, Ocean Sole recycles thousands of flip-flops which are found on beaches and in the waterways of Kenya. 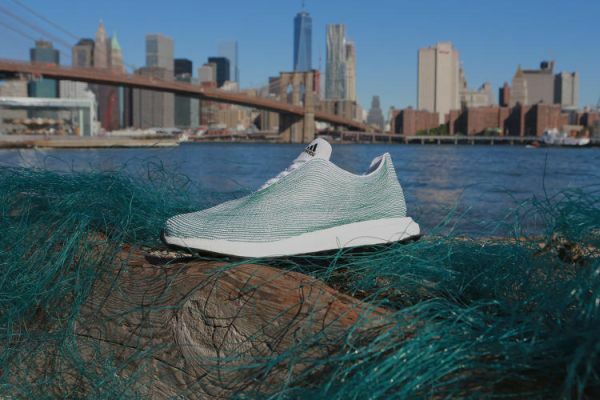 These discarded shoes are transformed in artistic pieces of art by the local craftsmen, hence protecting the ocean and also spreading the word about the threats of marine junk. The artwork crafted out of recycled flip-flops includes sculptures, jewelry and toy animals such as elephants, giraffes, lions, rhinos, dolphins, sharks and turtles. Along with bringing a smile to people’s faces, these colorful products conveys an important message of marine conservation too.